The Sunshine Coast truly is a place that has it all; from mystical mountains to rainforests and beautiful beaches. There are also cute little towns, filled with cafés and lots of places to enjoy delicious food. With so much on offer, there is something for everyone and it is easy to spend a perfect day filled with fun activities on the Sunshine Coast. 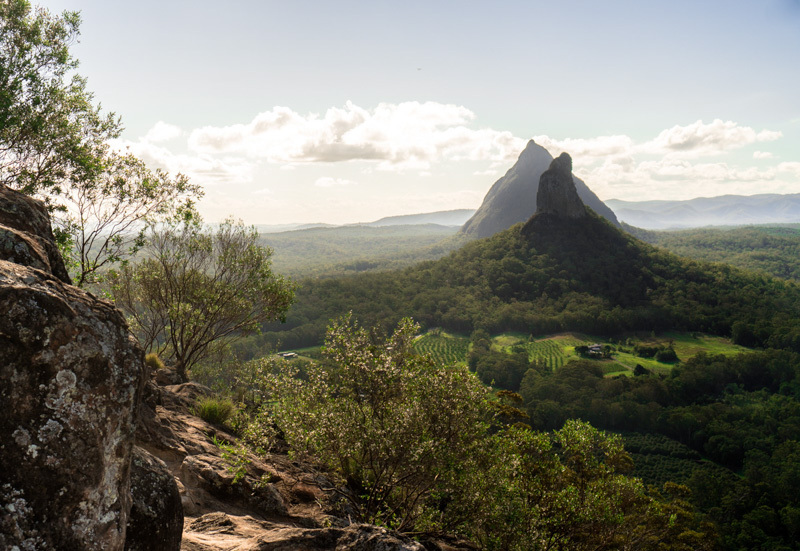 The Glasshouse Mountains have been formed by volcanic activity millions of years ago and are of special importance to the Gubbi Gubbi Aboriginal people. There is something mystical about these mountains and overlooking them is an impressive sight that should not be missed when visiting the Sunshine Coast. Luckily, Mt. Ngungnun has a well-developed walking track to the top, where you can enjoy panoramic views of the hinterland and the coast. 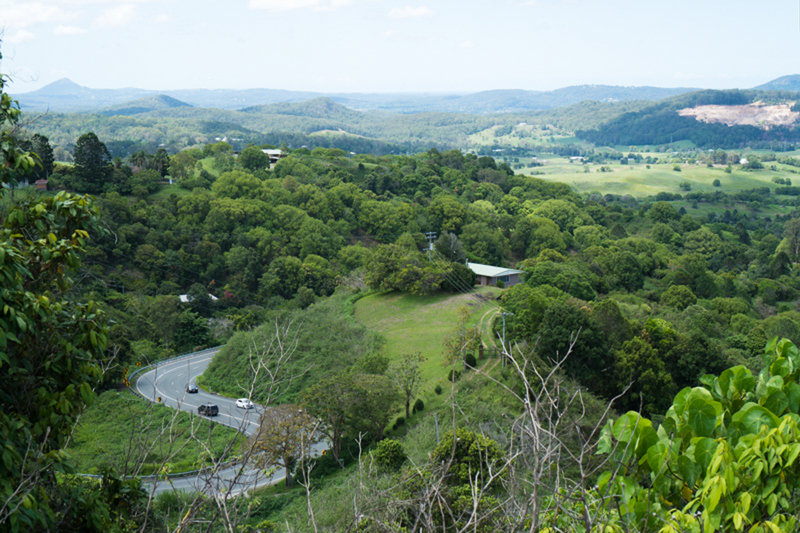 Maleny is a magical little town set in the beautiful green hinterland of the Sunshine Coast. It offers stunning views over the green hills of the hinterland. 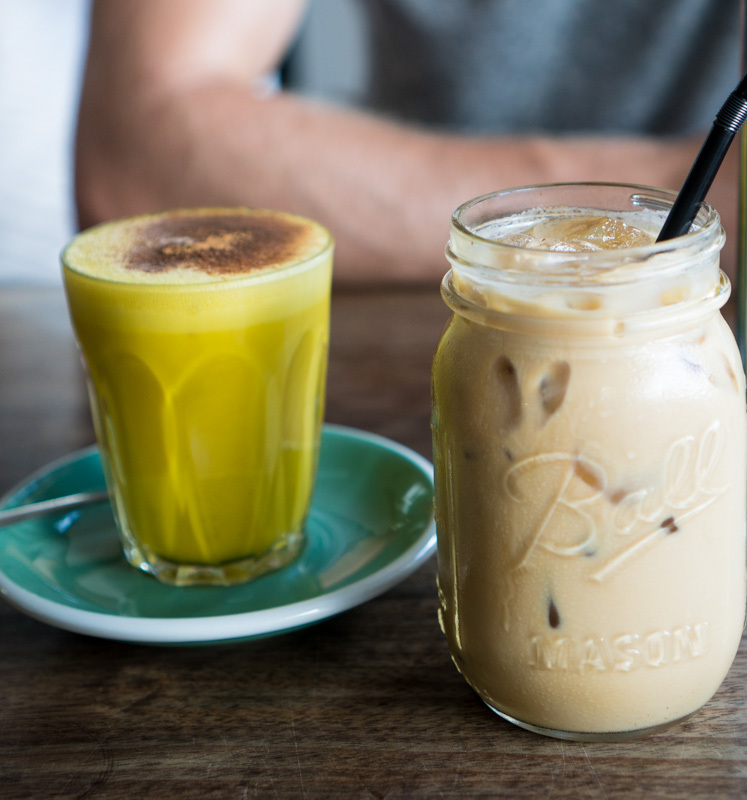 Come here to enjoy some healthy organic breakfast in one of the many cafés, stroll along vibrant Maple Street and enjoy the beautiful stores and local art scene. Just a short drive from town is the Mary Cairncross Scenic Reserve where you can soak up the tranquillity and fresh air of the rainforest. 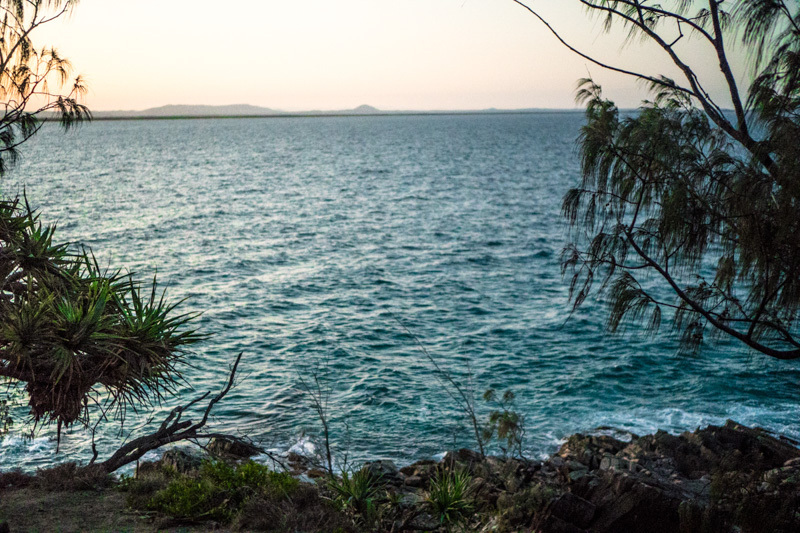 The Noosa Heads Coastal Track will spoil you with breathtaking views of the coast and the beautiful ocean. Behind every corner you will find a new sight – beautiful beaches with crystal clear water, steep views off coastal cliffs or the natural rock pools near Hells Gates. You might even be lucky and spot some sleepy koalas or playful dolphins. 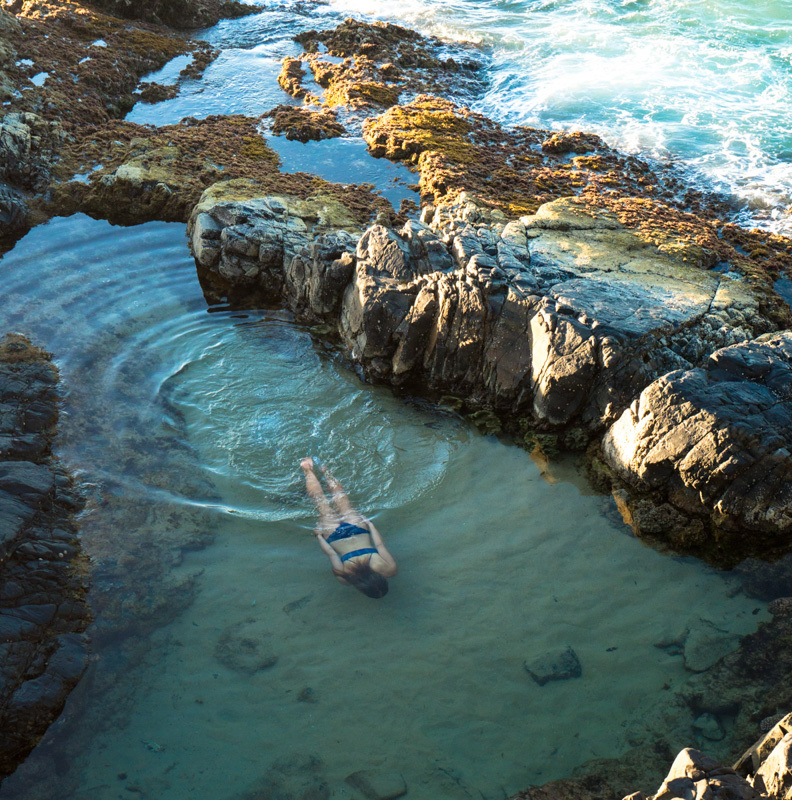 To make the experience extra magical, walk the track around sunset and have a swim in the natural rock pools near Hells Gates while the sun sets. After a day full of exploring and walking, there is nothing better than a delicious dinner. So head into Noosa and sit down in one of the many restaurants for a well deserved treat.